Prior to his affiliation with MRG, Don served as both a labor union and public sector management executive – bringing him a unique perspective and experience in the field of labor management relations. 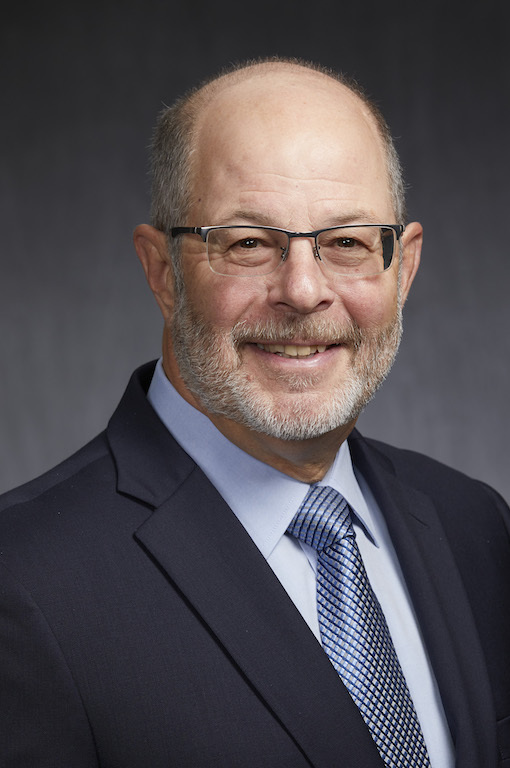 With over 44 years of combined experience in labor relations and human resource management, Don has had the opportunity to work as both a labor union negotiator and as a public sector executive manager. As a public sector manager he as served as Human Resources Director for the counties of San Diego, Solano, San Joaquin, and Butte and has also served as Director of Employee Relations and Benefits for Sacramento County and as Director of Employee Relations for the Sacramento City Unified School District. On the union side he worked for several labor unions, with his last labor union assignment as the chief negotiator for the California State Employees Association (SEIU Local 1000) in their negotiations with the state of California. Don has extensive “hands-on” experience in public sector contract negotiations and grievance administration and has worked with the PERB staff on numerous mediation cases for Cities, Counties, and special districts. He also has extensive experience in workforce development and succession planning activities that have assisted employers in developing and strengthening their internal workforce. His Mentor Partnership Program design won a national recognition award in 2013 from the National Association of Counties (NACO) for excellence in workforce development. Don is a member of County Personnel Administrators Association of California (CPAAC), as well as California Public Employers Labor Relations Association (CalPELRA). He holds awards and honors as a past State President of CPAAC; Bow Tie Award Recipient and the 2013 CalPELRA “Moving Forward Award” for Innovative Leadership in California Public Sector Labor Relations.